TORONTO, ON – Beer Academy has announced the return of a beer that helped launch the brewery last year, and to add some oomph to the relaunch, a special edition will be released as the first ever Beer Academy cask ale. Our Porter is a creamy and elegant expression of a classic English beer style that for generations dominated the working class beer scene. Its milk chocolate body and mocha head is a clear indication of what you should expect from this beer. Velvety roast with bakers chocolate, roasted chestnuts, coffee and a warm tootsie roll show up on the palate and aroma. 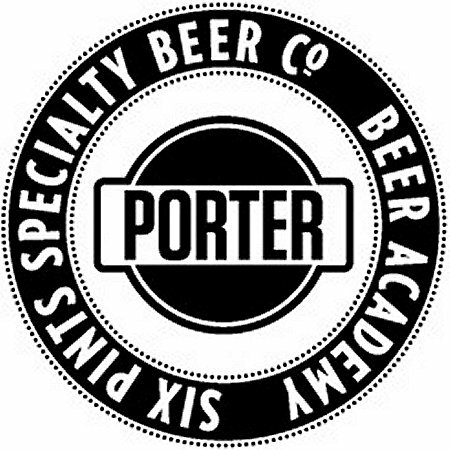 Porter’s light alcohol but lush mouthfeel help add to it’s savoury-sweet and alluring character. Also available is Brewed Awakening Espresso Porter, a special version of the Porter that is infused with espresso shots and coffee beans from Fahrenheit Coffee. This edition is strictly limited to three casks – one that was available at Cask Days this past weekend; another that will be tapped at Two Bite Saloon on Sunday October 27th during a “Swine & Dine” pig roast event; and a third to be served in the Beer Academy tap room. 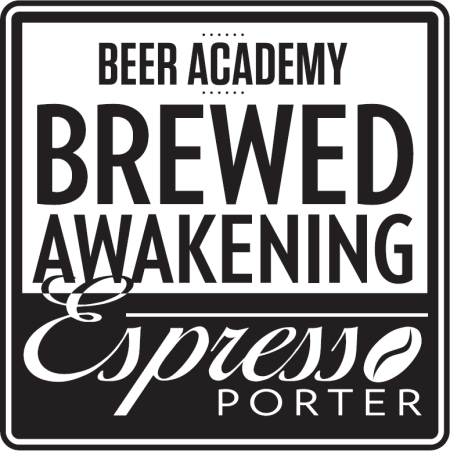 Beer Academy Porter and Brewed Awakening will both be available in the Beer Academy tap room (75 Victoria St., Toronto) starting today (October 24th) at 12:00 noon. Porter will be able on draught to try on site, and in growlers and 625 ml bottles for take home sales, while Brewed Awakening will be available exclusively on cask for tasting on site in 4 oz and 12 oz servings.